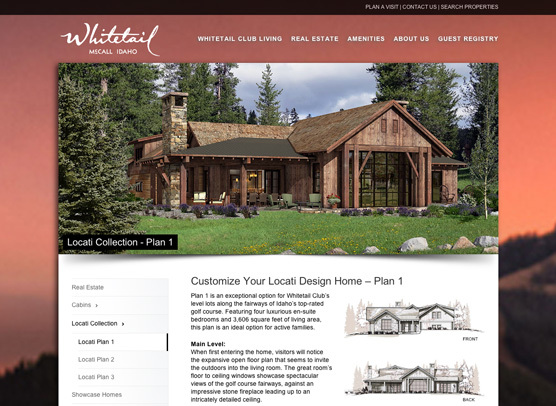 Etainia was first contacted by Whitetail Club for a redesign of their public website and to build a Members Only secure site. 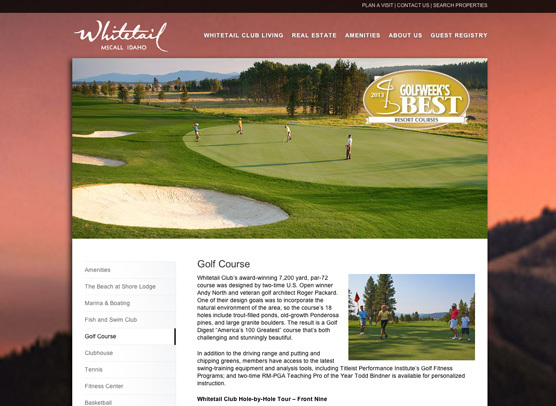 The new sites were launched in the fall of 2010. 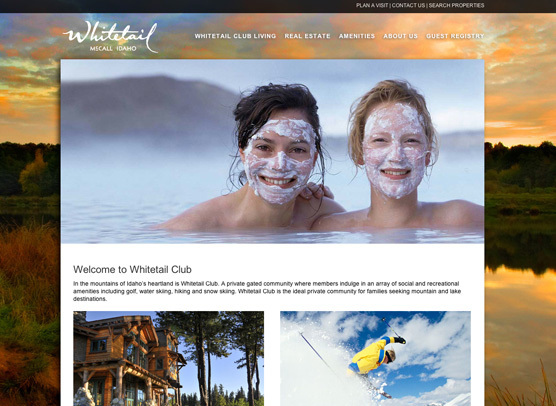 Whitetail Club asked etainia to collaborate with their new sales and marketing team for another site redesign and expansion of the club member’s website. 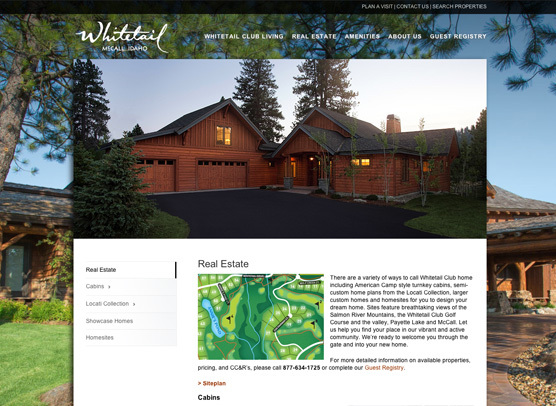 The websites launched in the fall of 2013. 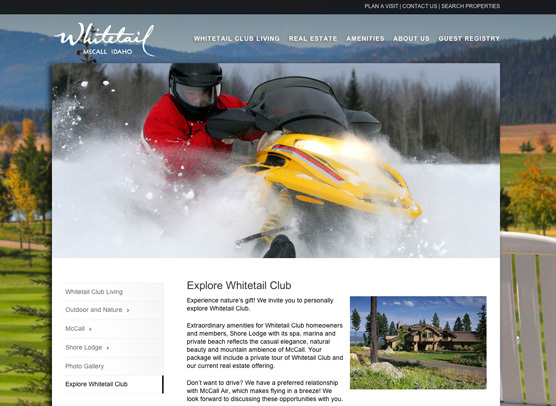 Etainia hosts, maintains and optimizes the Whitetail Club websites.